The HTTP Error 500 is a very general error message which could have a couple of possible fixes. This error can be very devastating because you are locked out of your WordPress site completely. However, depending on when the error occured, you can debug the error and narrow on the solution. This guide will provide the most common and proven fixes for Http Error 500 in WordPress. Access to your website’s root folder. This can be achieved by either an FTP client or via the C-Panel. 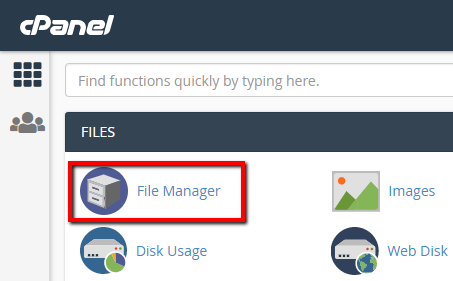 This guide will demonstrate via C-panel, but the steps are similar for FTP access. You should have an accurate log of events that happened before the error. Uploading and activating a faulty theme or plugin. Flawed or nulled themes and plugins can cause the HTTP Error 500. Misconfigured file within the crucial files, e.g. htaccess file. There is a possibility that the error lies within the cached page you are attempting to access. Therefore, a simple clean up may fix the error for you. If you are a Firefox user, please use our easy to follow the guide (https://www.avoiderrors.com/how-to-clear-cache-and-cookies-in-firefox/). Since you are locked out of your site’s dashboard, you need to undo your actions manually. For instance, if you just uploaded a theme or plugin then after activation the error occurred, you need to undo this action. 3. You now need to choose the plugin or theme folder depending on your situation. For this demonstration, I will select a plugin because I need to deactivate a plugin manually. 4. 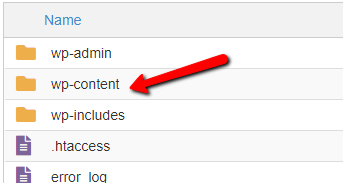 You now need to highlight the plugin you want to deactivate then rename the folder as illustrated below. Your error should now be resolved. 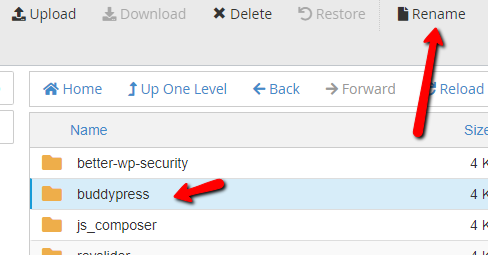 You now know how to fix the HTTP Error 500 on your WordPress site. In case the above solutions don’t work, you should consult with your hosting provider. Which method worked best for you? Let us know in the comment section below.